The Rossendale Cottage Home for Girls was established in around 1890 and occupied premises at Tunstead, Stacksteads, near Bacup. It was an independently run home for orphan and poor law girls, with a payment of five shillings a week required for each child in residence. The home accommodated 18 girls aged from 3 to 13 who were trained in laundry work. In 1905, the Waifs and Strays Society took over the running of the home, now located at 22 Church Street, Newchurch in Rossendale. The minimum age of admission was raised to 6 years. 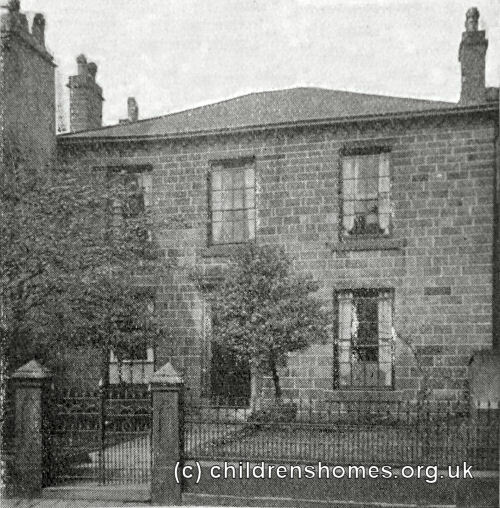 The Home closed in 1915 and the girls transferred to the new St Deny's Home at Clitheroe. The Church Street property is now in private residential use. Former Newchurch Home for Girls.